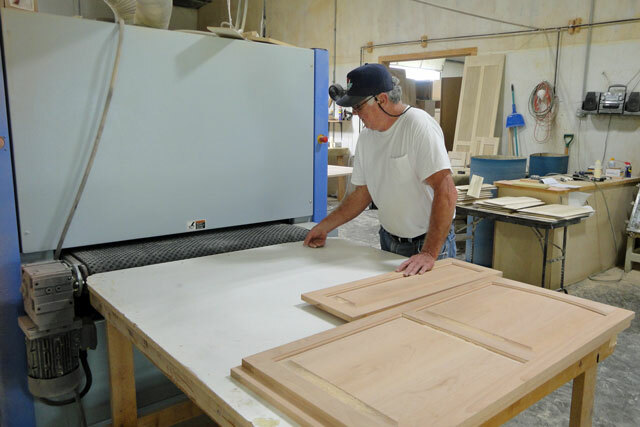 Prater-Built is proud to announce that we build our own quality doors, drawer fronts, end panels and more in our state-of-the-art door shop. 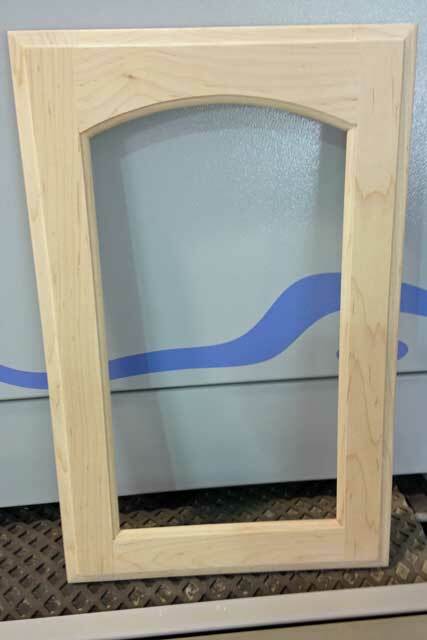 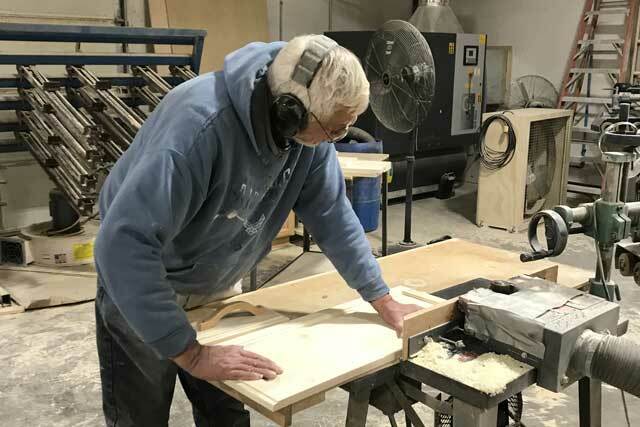 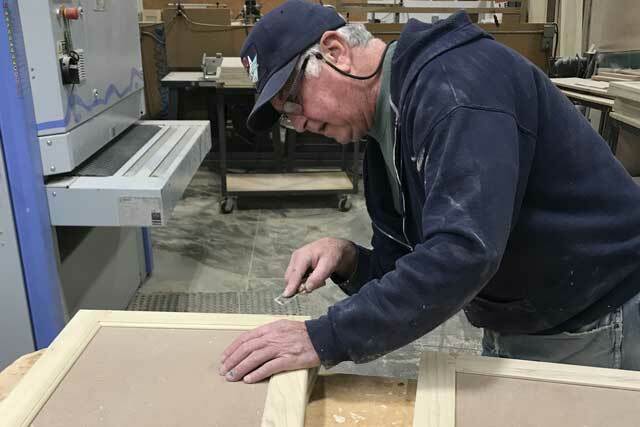 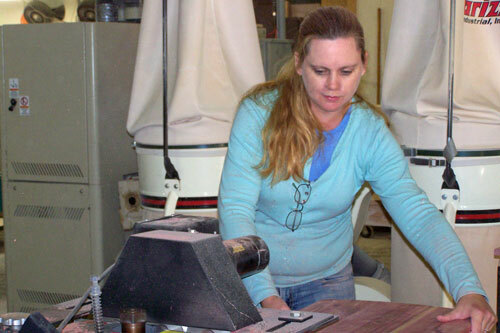 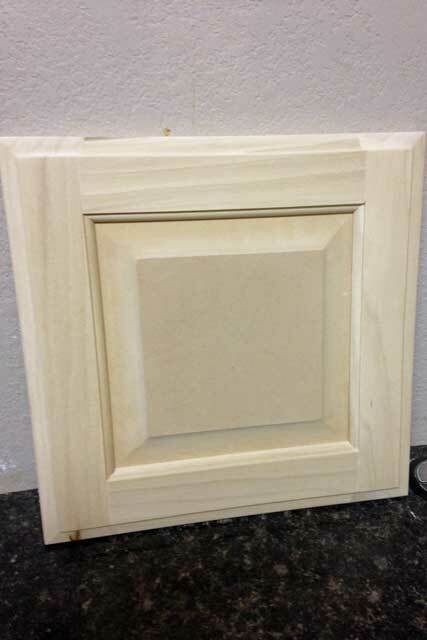 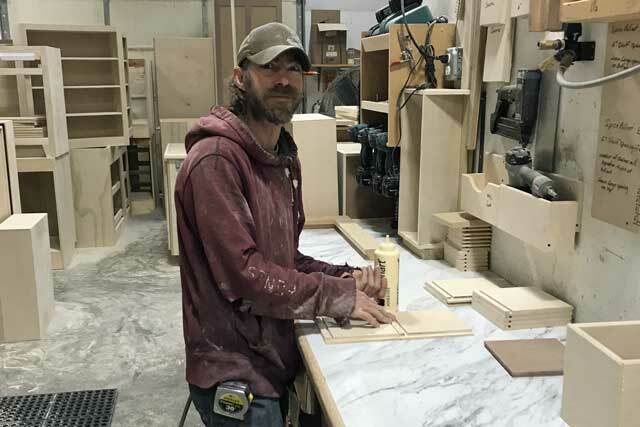 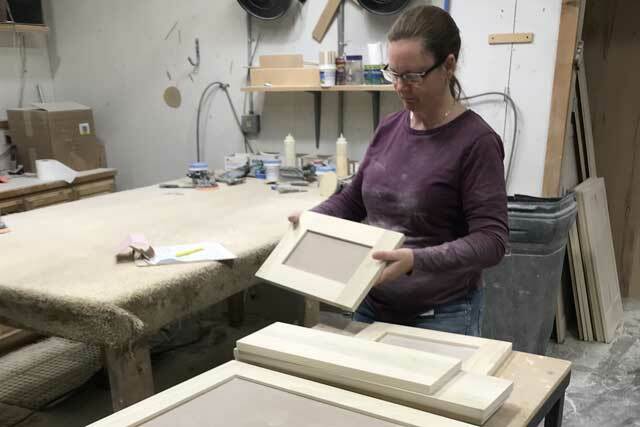 In addition to manufacturing doors for Prater-Built Cabinets, we build custom doors for many other cabinet shops and contractors who purchase directly from us. 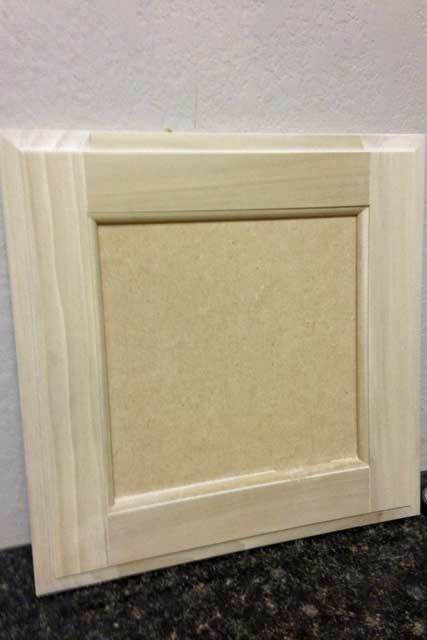 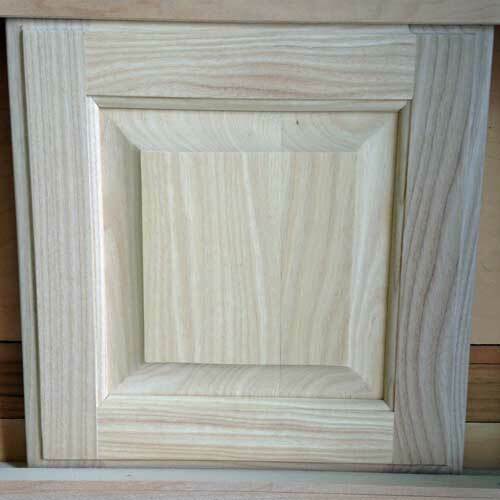 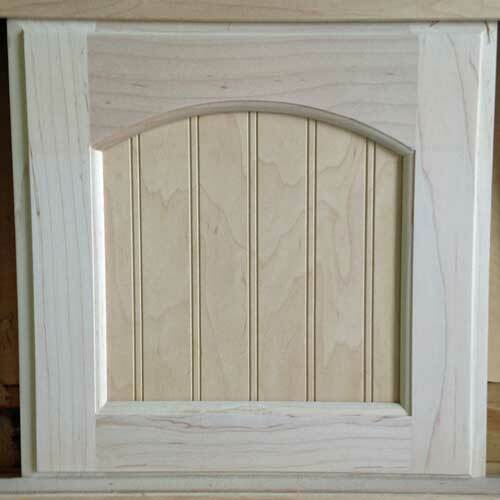 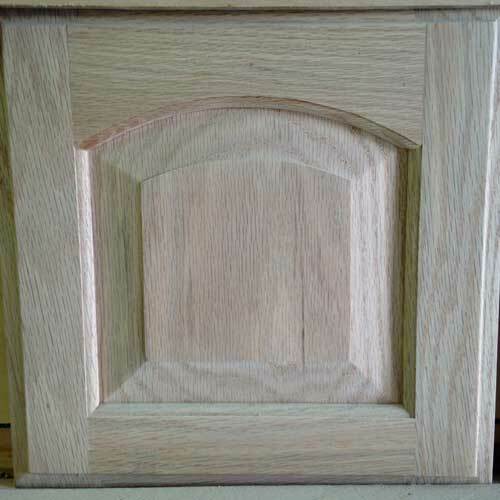 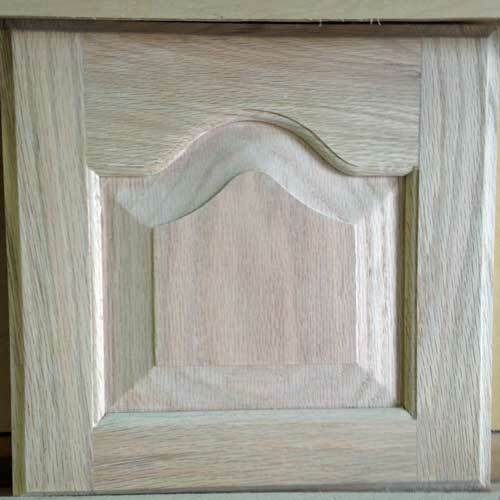 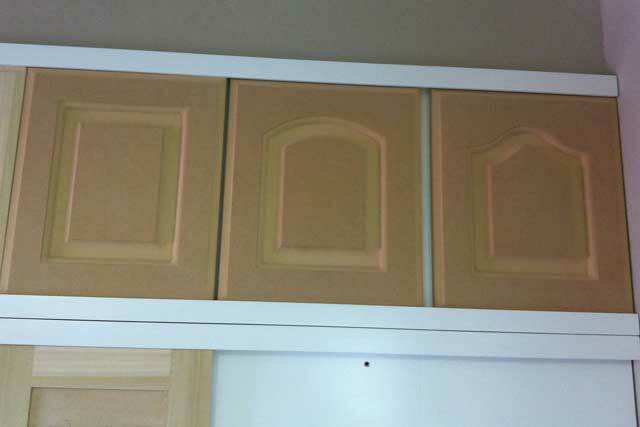 Click on the individual thumbnail photos to bring up pictures of many of our door styles. 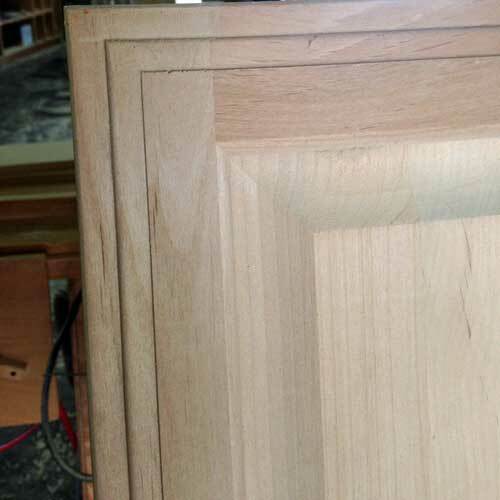 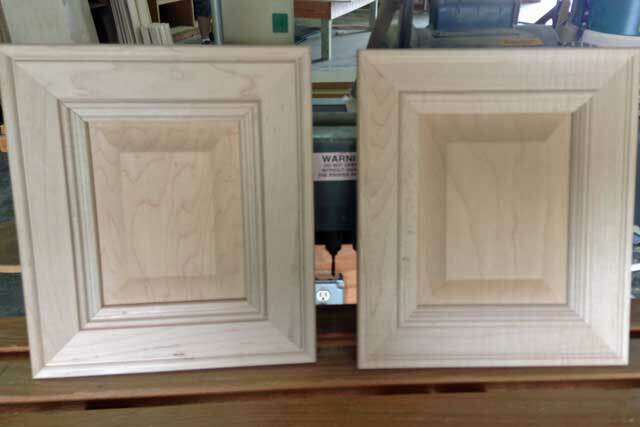 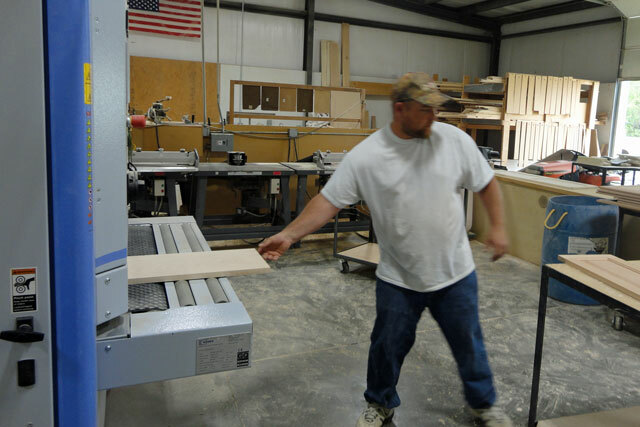 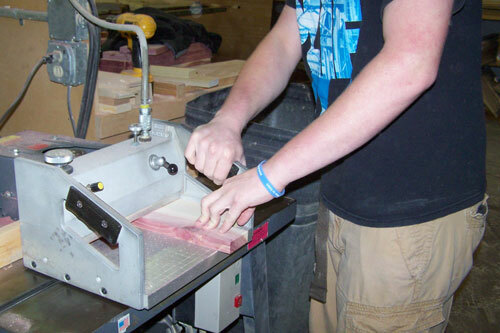 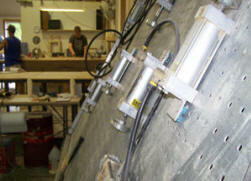 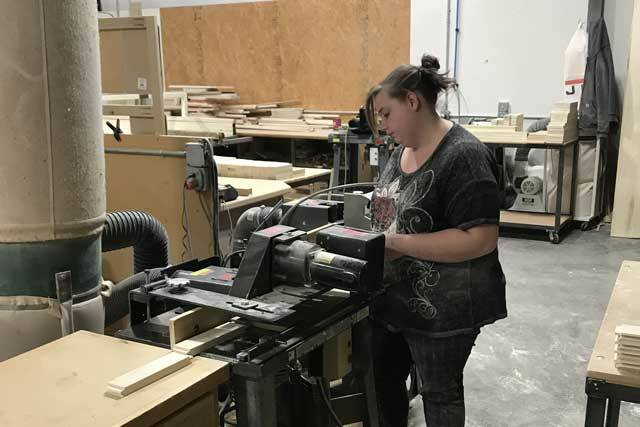 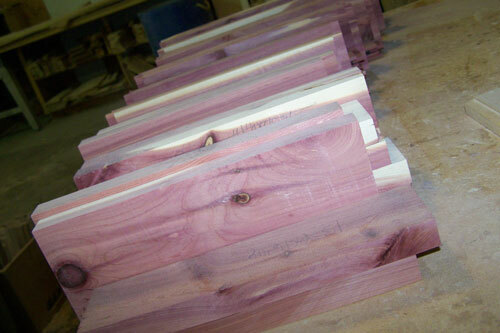 Photos below show some of the steps in building cabinet doors in our state-of-the-art door shop. 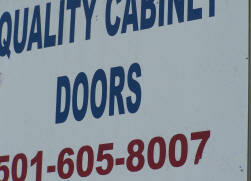 To contact our door shop directly, call 501.605.8007. 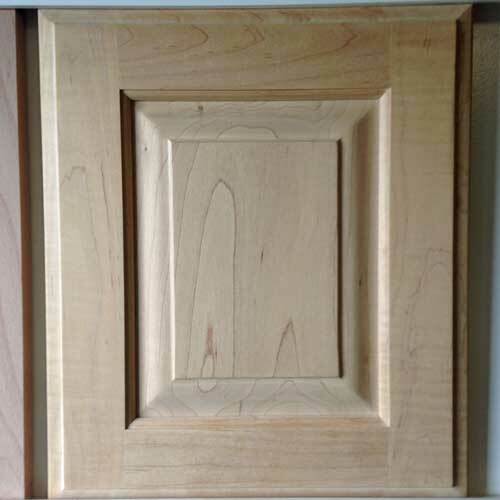 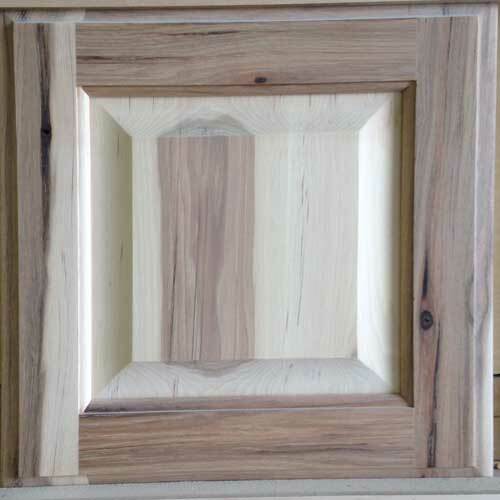 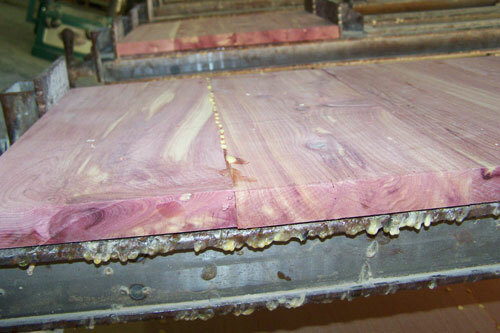 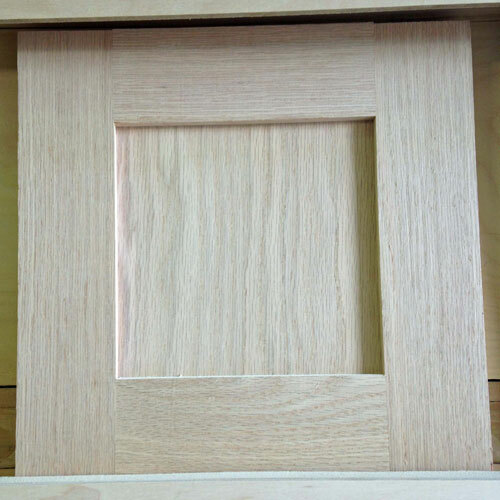 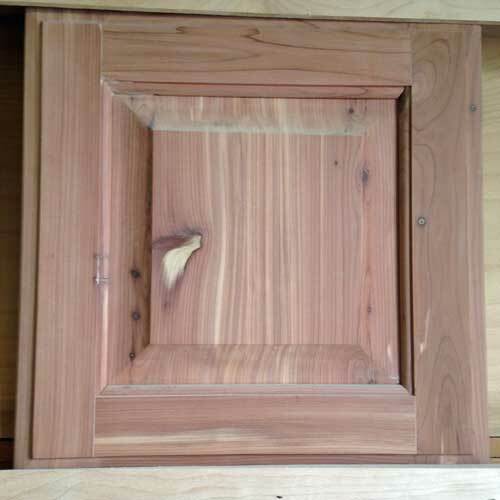 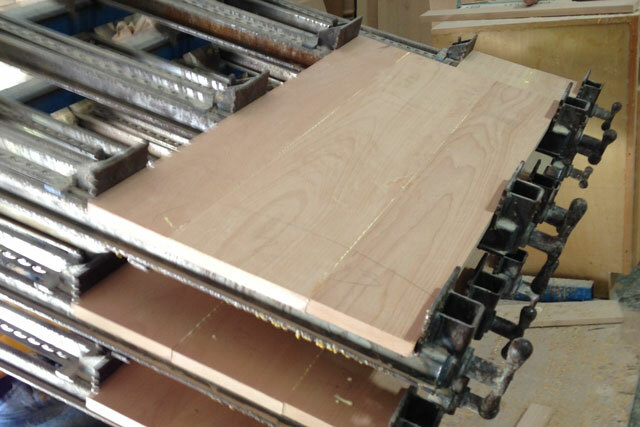 Prater-Built uses the following types of wood to build our quality doors. 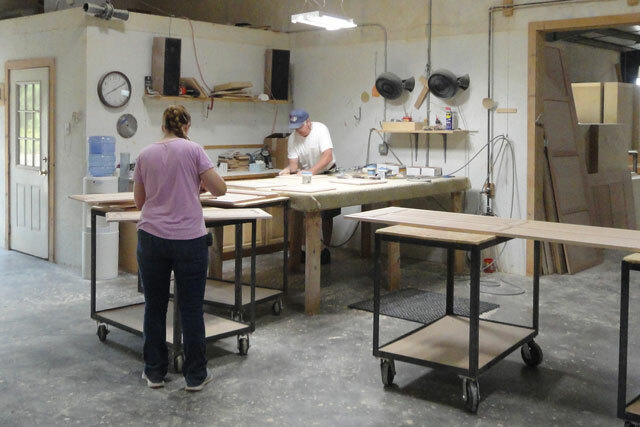 Here are some of the builders and businesses in our ever-growing list of satisfied clients. 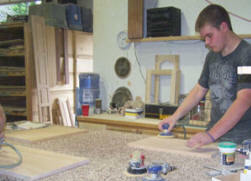 Stutgart Municipal Building and Police Dept. 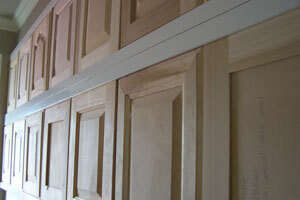 Carlisle Community Center, Police Dept. 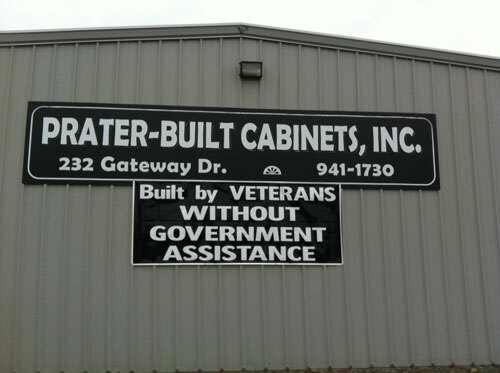 and Fire Dept.